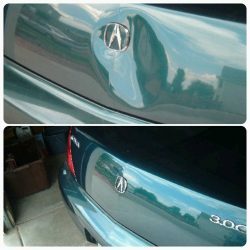 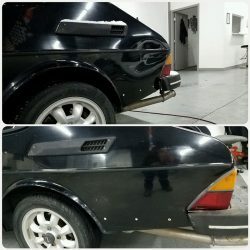 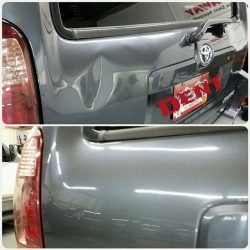 If you’ve recently discovered a dent in your car, you’re probably looking for a quick and affordable way to fix it. 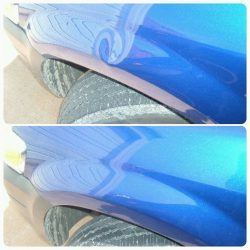 Sure, you could bring it to your local body shop, but you may have to leave your vehicle there for a week or more. 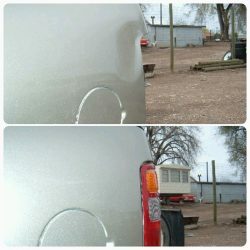 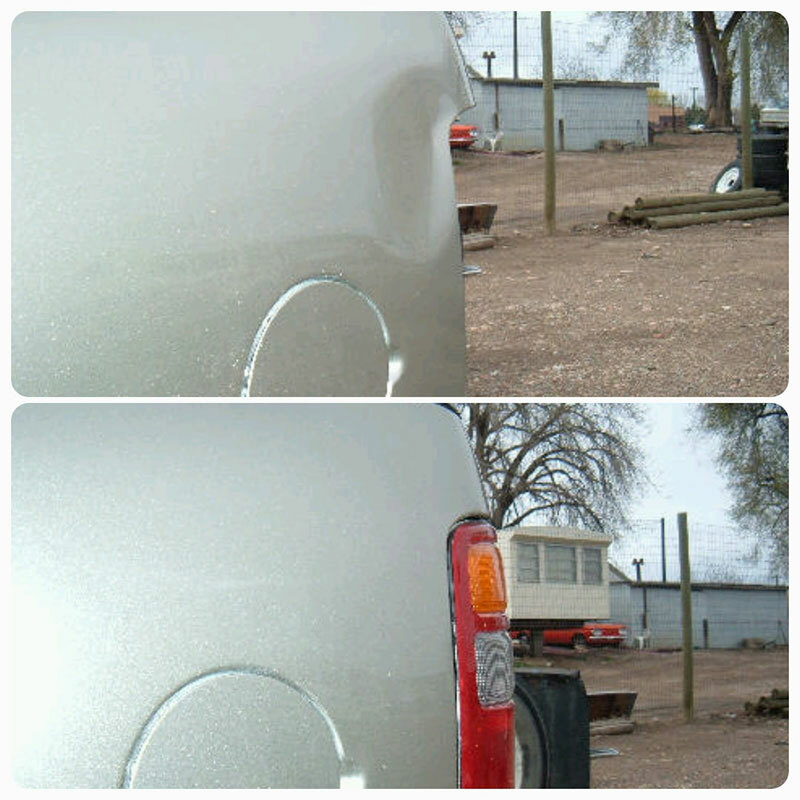 Rather than bringing your car to a shop, stop by Dent-Away Paintless Dent Removal in Fort Collins. 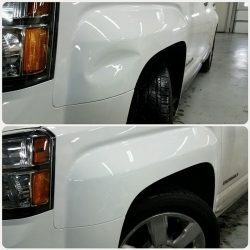 We can help repair dents that have been caused by car doors, shopping carts, hail damage, and more, and we utilize green solutions so you don’t have to worry about harsh chemicals being used on your ride. 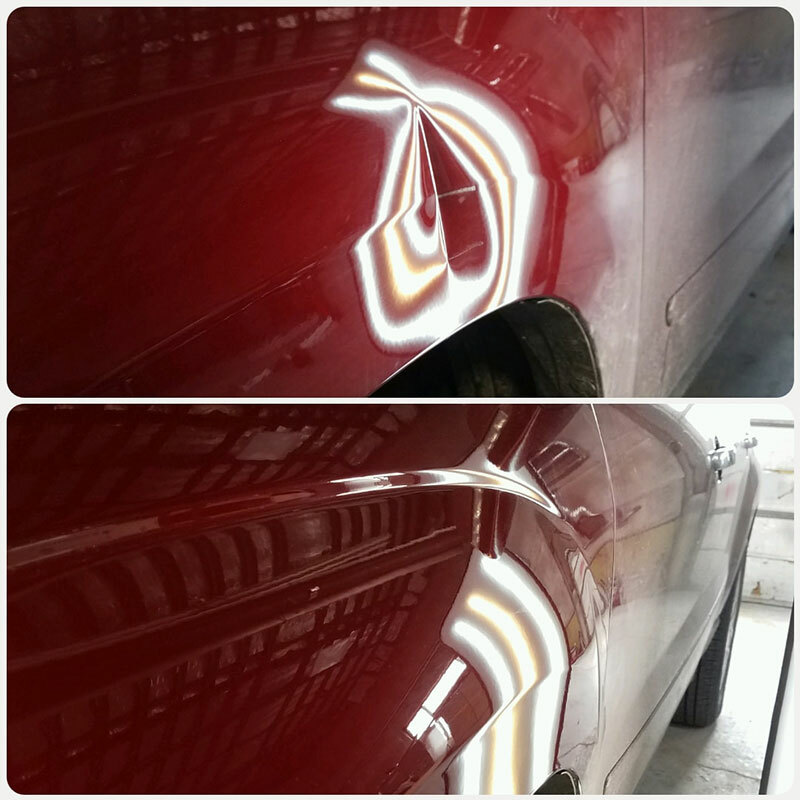 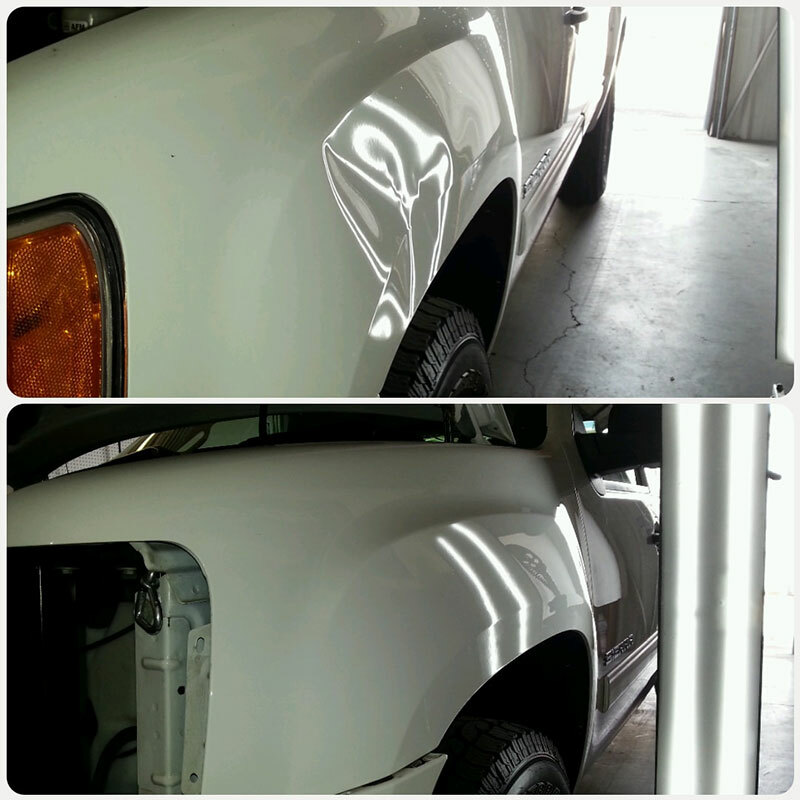 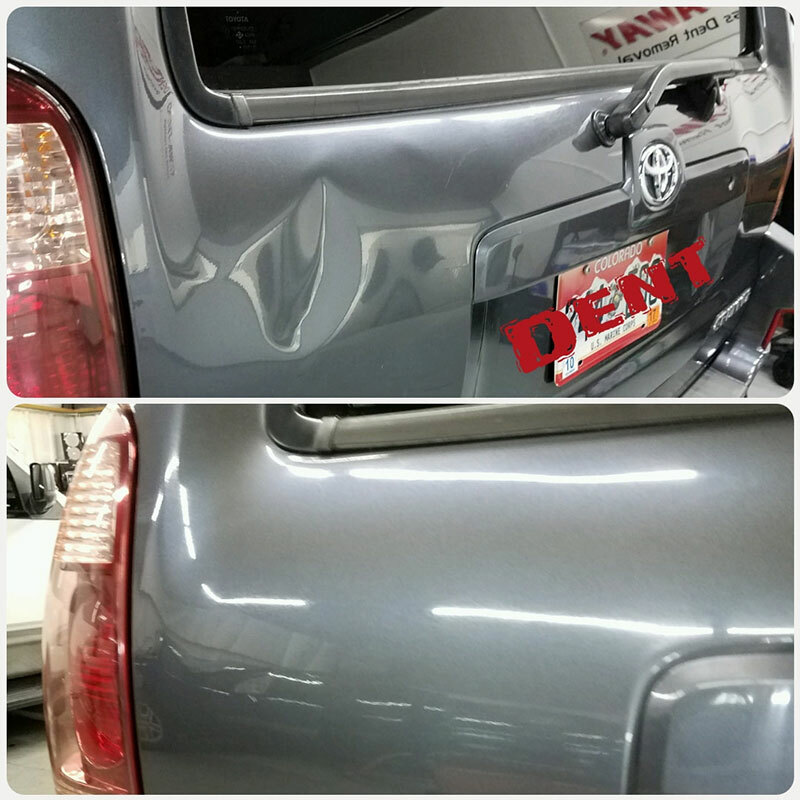 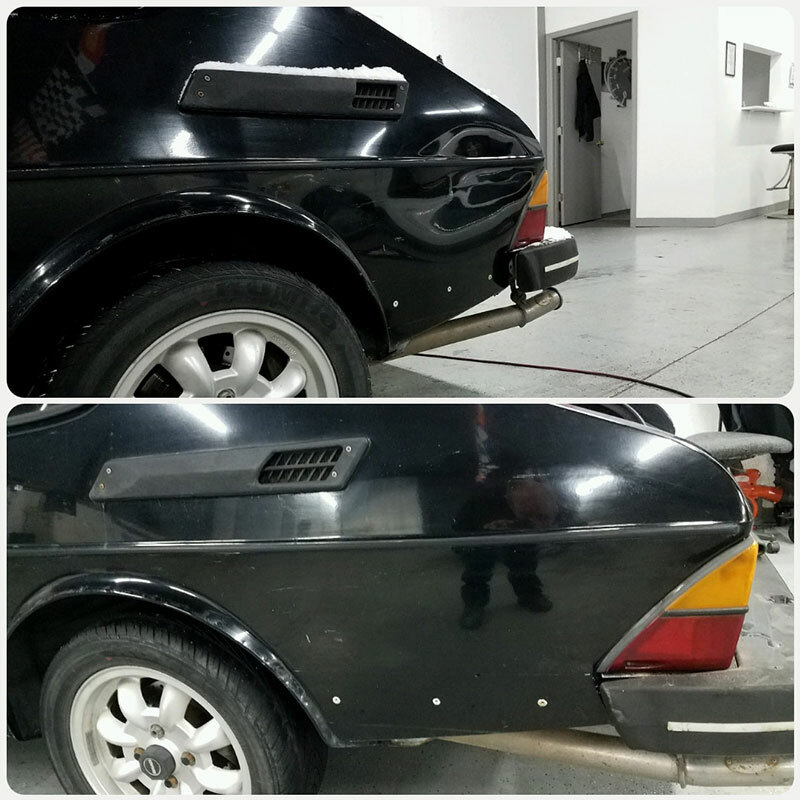 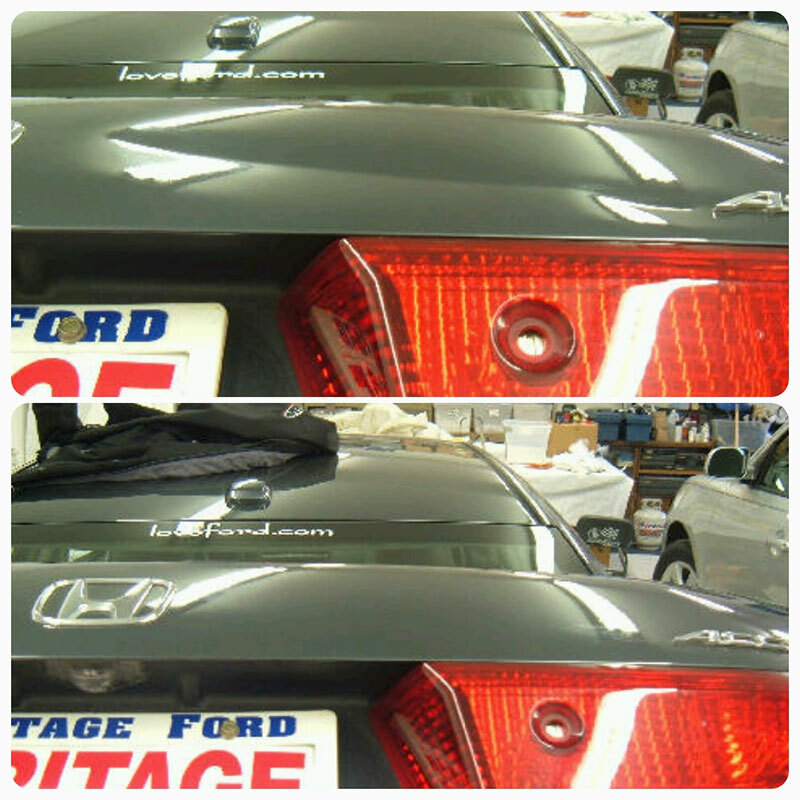 Schedule an appointment with our paintless dent repair experts today!